TSI is devoted to developing and expanding their customers’ businesses by supplying quality products at competitive prices. The focus of TSI is to strive for excellence and professionalism in communications with all customers, suppliers, and employees. 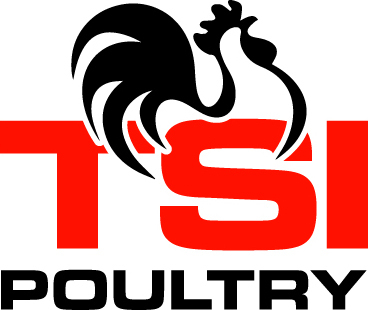 TSI’s Goal is to be the Leader in every market they serve, to the benefit of their customers and their suppliers.TSI supplies Farm Duty Motors, pulleys, v-belts, pumps, shutters, thermostats, and many other poultry items.